The Mayors of Bracebridge and Muskoka Lakes recently met with Ministry of Natural Resources and Fisheries reps to talk about the Muskoka River Water Management Plan. 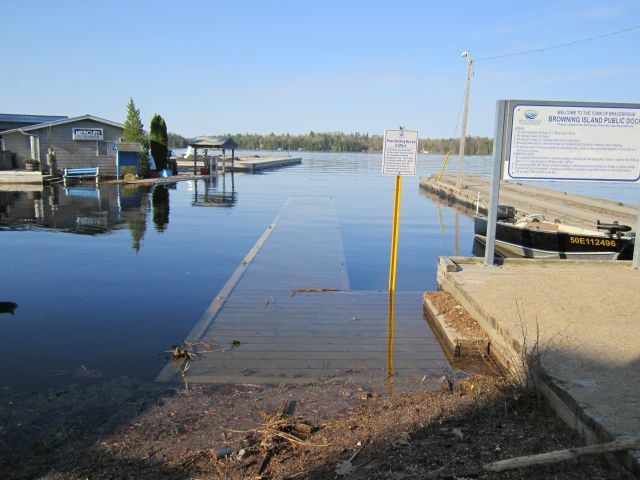 The water management plan for the Muskoka River was put together and implemented in 2006 by a group that included Ontario Power Generation, Bracebridge Generation Limited, the Ministry of Natural Resources and a number of other concerned parties. The plan is supposed to take an ecosystem-based approach to water management and balance the interests and concerns of all water users within the watershed including wildlife, navigation, hydro generation and flood control. Muskoka Lakes Township has been trying for years to get the plan updated and during their meeting with the MNRF they finally made some headway. 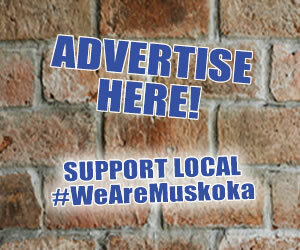 They now need to talk to the District of Muskoka and get them to put a resolution forward to the province to update the plan.